Different specifications of Maida Automation System are manufactured by us at our ultramodern infrastructure facility. These Maida Automation System are priced reasonably and are supplied to clients at reasonable prices within the specified time period. 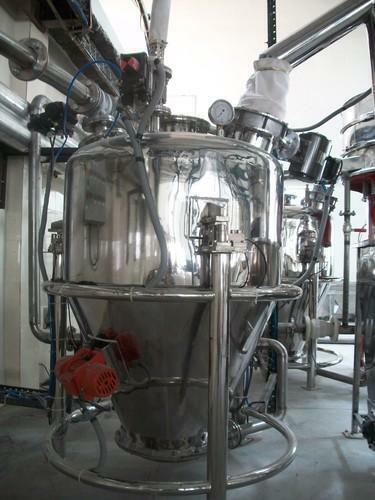 These Maida Automation System are supplied to clients in various specifications at leading market prices. These Maida Automation System are available to clients within the stipulated time period at affordable prices. The superior quality Maida Automation System manufactured by us are known for being sturdy, durable and resistant to damage. These Maida Automation System can be installed and maintained with utmost ease. These Maida Automation System are supplied to clients at leading market prices within the stipulated time period. These Maida Automation System can be easily installed and maintained. 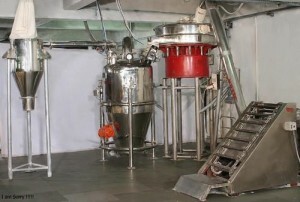 We have earned credibility by offering highly qualitative Flour Handling and Automation System to our esteemed clients. 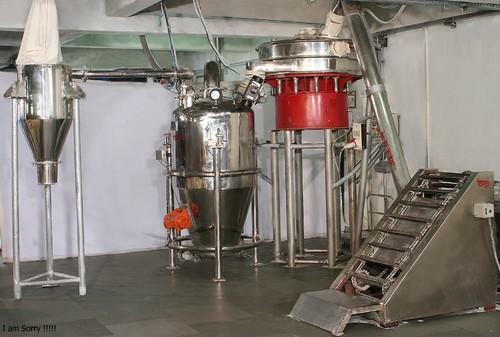 These Flour Handling & Automation System are manufactured in stringent compliance with the prevalent industrial quality standards keeping in mind the clients furnished specifications. These Flour Handling & Automation System are used to control air pollution and are supplied to clients in various specifications. 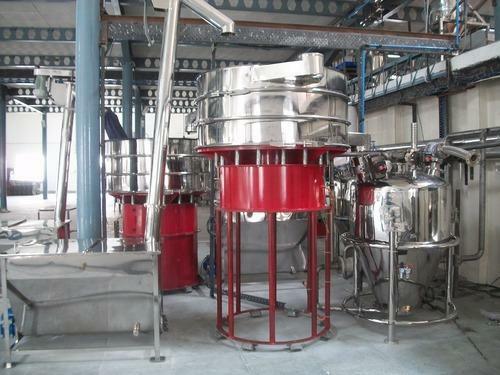 These Flour Handling & Automation System bring down the level of pollution in the atmosphere and are known for being easy to install as well as maintain. These are economically priced. We are a well-known organization engaged in offering the best quality of Flour Handling System. These Flour Handling System are manufactured in stringent compliance with the existing industrial standards of quality. These Flour Handling System are priced reasonably to suit the budget constraints of the clients. 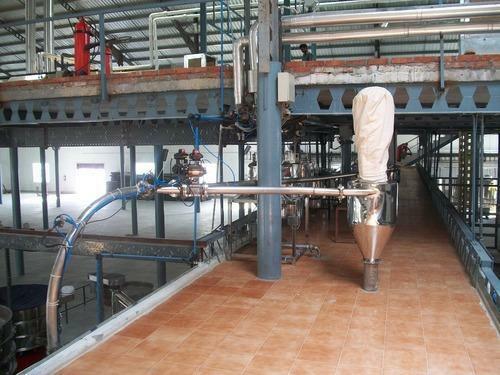 These Flour Handling System facilitate easy and hassle-free installation. These user-friendly equipments are easy to maintain as well.